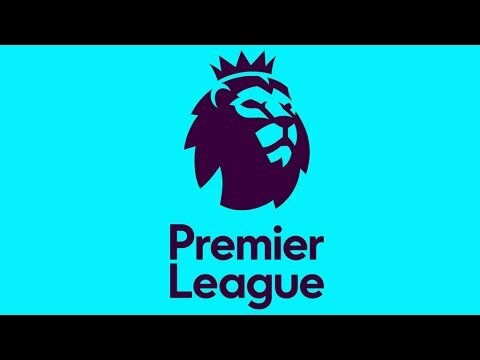 Join My Fantasy Premier League! 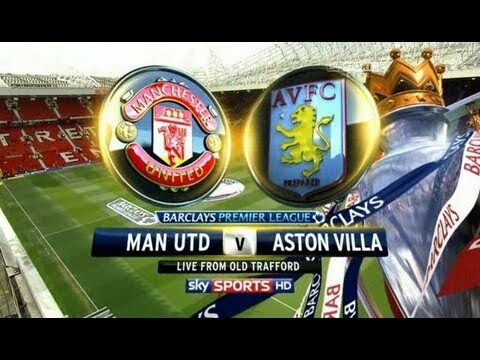 Pre-Match thoughts on the Villa vs. Manchester United match. 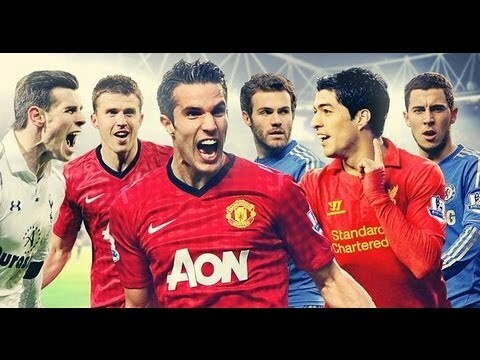 Who Is Your Young Player Of The Year? Aston Villa 1-1 Fulham / Villa misses a vital chance to gain all three points. 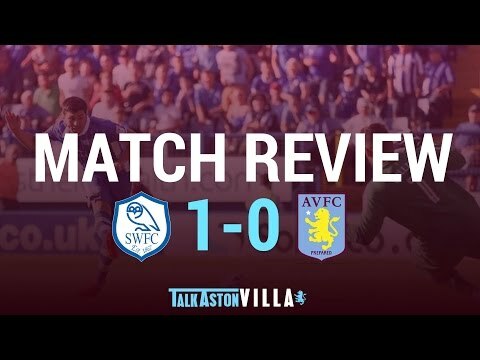 Join TalkAstonVilla for a detailed breakdown of the Aston Villa vs Fulham match!